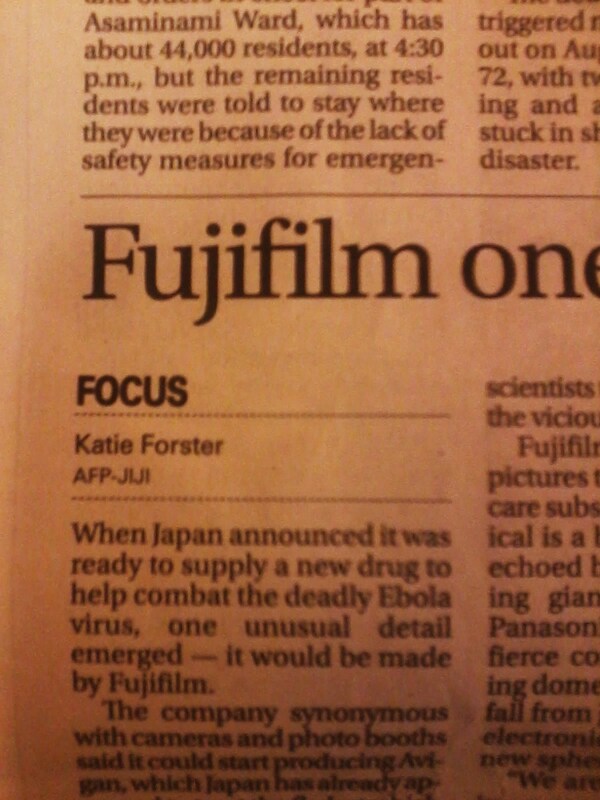 An article I wrote for AFP Tokyo about Japanese electronics companies branching out into medicine made it onto page two of The Japan Times on Monday 1 September. The story can be read online here. The same piece also appeared in Business Insider and Medical Observer.